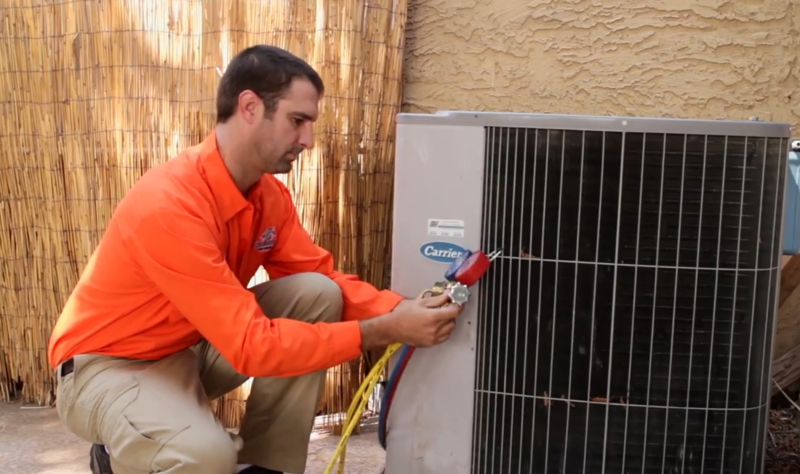 Named the number one Air Conditioning & Heating Contractor in the US – for the third consecutive year by The HVAC News, Orangutan Home Services remains the preferred choice for Cave Creek home and business owners seeking AC service and furnace repair. Our innovative techniques and unparalleled service add up to a customer experience that is impossible to beat. With over 20 years of AC repair and home services experience, the O Services team ranks as the best in the business and is a favorite of the Cave Creek community. Find out why your family, friends and neighbors continue to rely on us for comprehensive and professional home services. Our expertise lies in all HVAC services and installation, plumbing, insulation and home security systems. 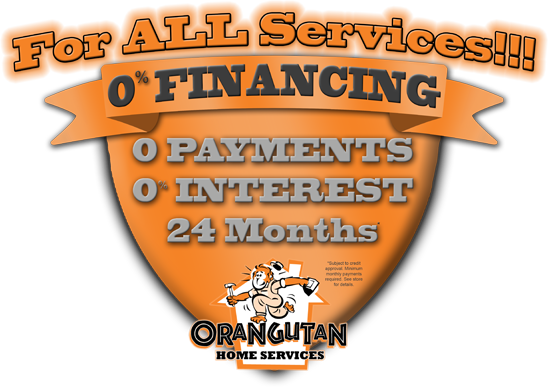 Schedule your free consultation or AC repair now by calling the Orangutan Services team at 602-892-9948.